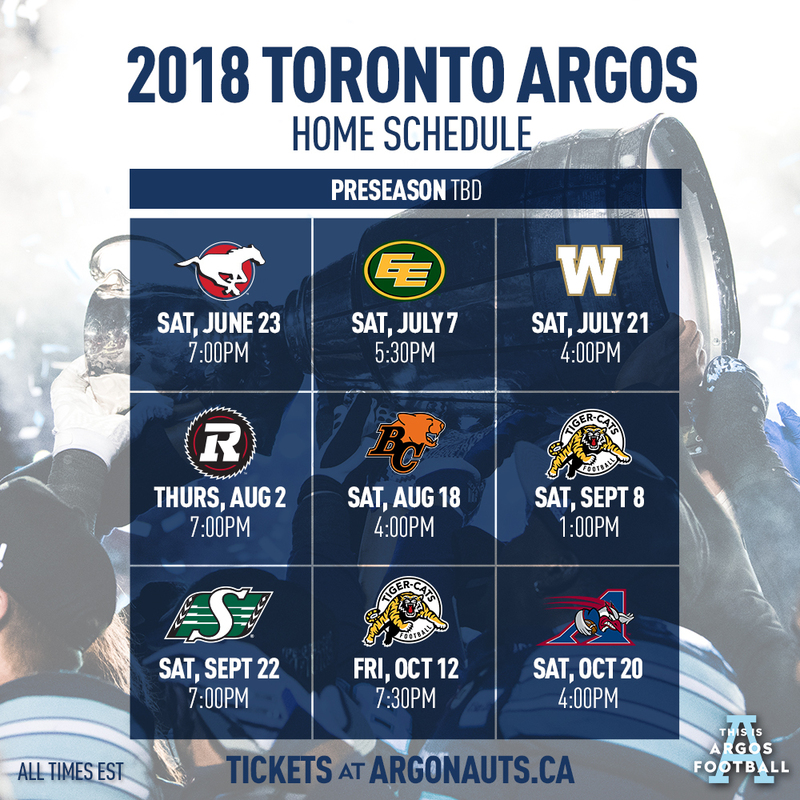 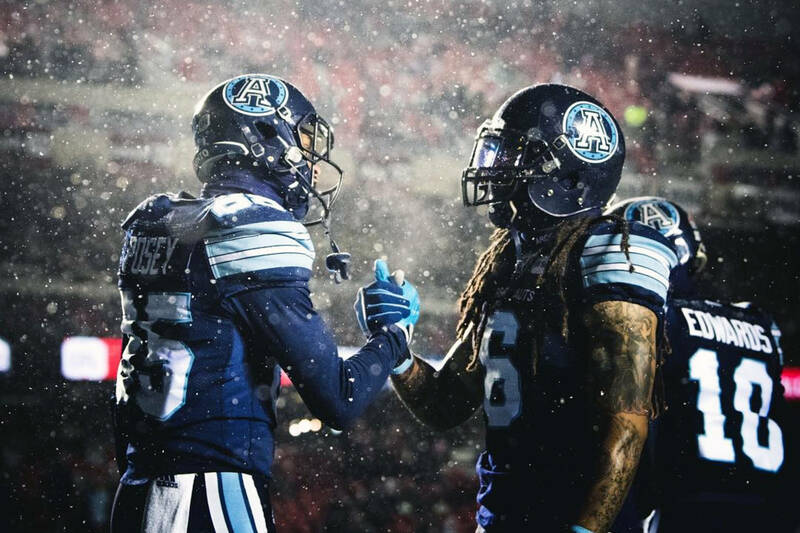 THE FINE PRINT: Toronto Argos ticket savings can be accessed in our 24/7 Keyholder-Only Dashboard here. 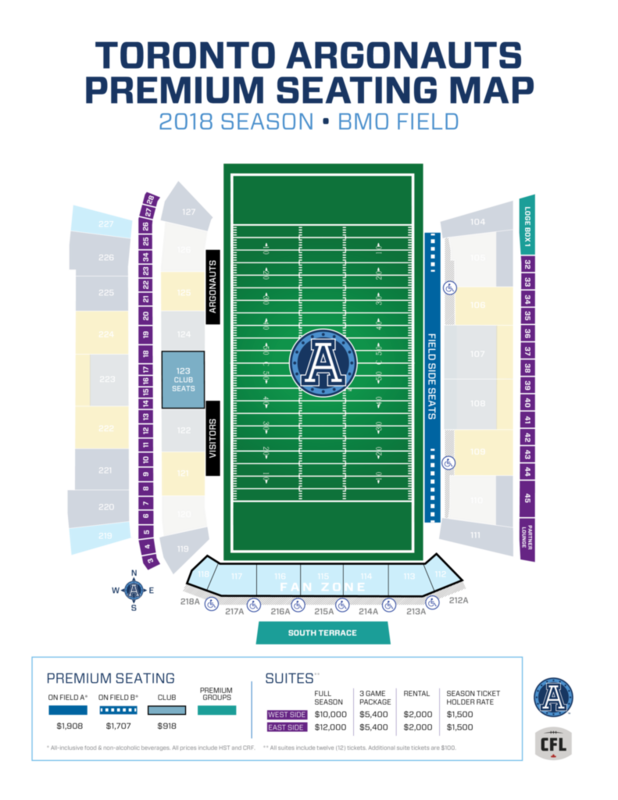 You must be a registered key-holder so be sure to order and then register your key on our website or APP to ensure you receive these emails. 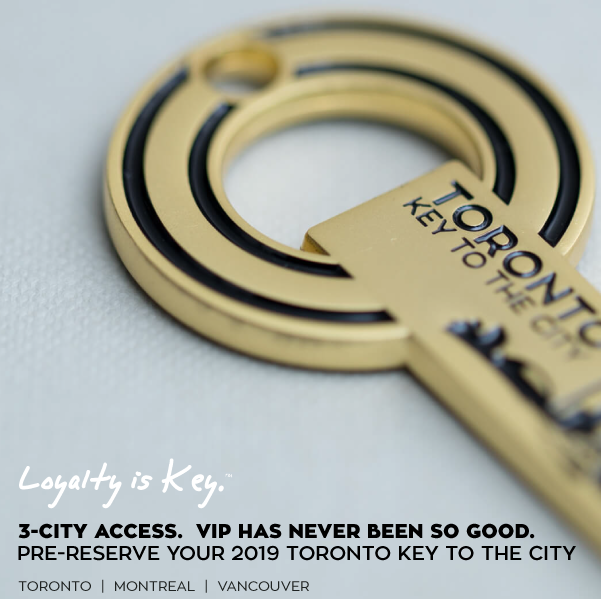 Savings is exclusive to Toronto Key To The City and our Keyholders.